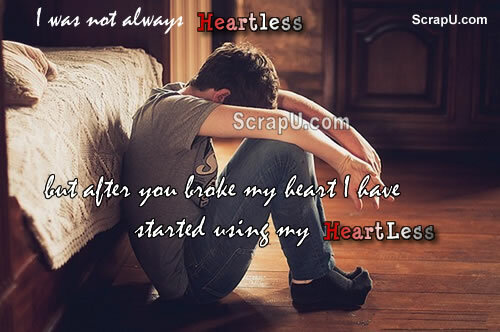 I was not always heartless but after you broke my heart, I have started using my heartLess. 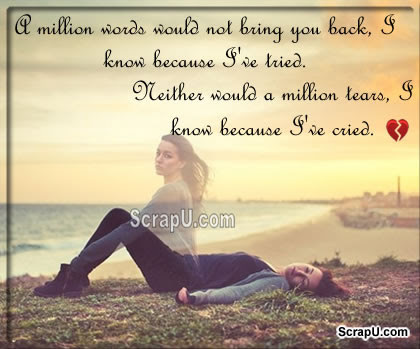 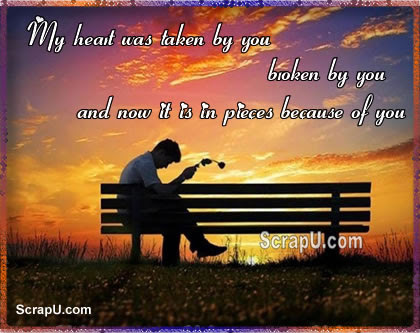 My heart was taken by you, broken by you and now it is in pieces because of you. 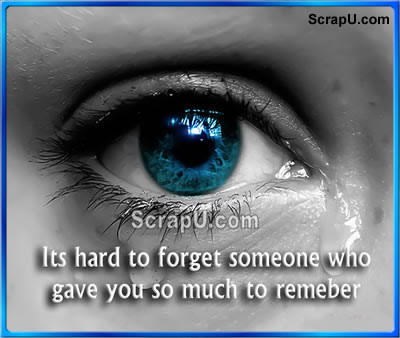 How can you forget some one who gave so much to remember. 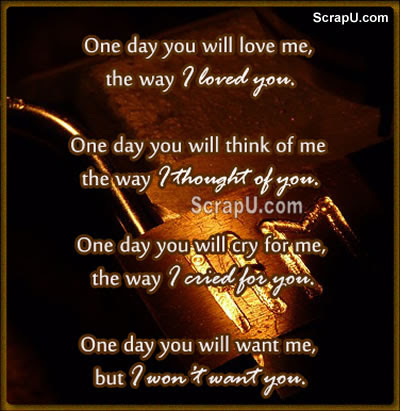 One day you will want me , but I won't want you.